Over the last couple of weeks, football fever swept the nation. Although it didn’t come home, we witnessed some belting advertising campaigns and examples of brands thinking fast on their feet when England progressed further than we all expected. We soon realised that for our client Nextbase, the UK’s leading dash cam manufacturer, we had the opportunity to jump on one of the most hotly debated aspects of the World Cup (no, not Gareth Southgate’s waistcoats!) Video Assistant Referee. Every day Nextbase customers send in footage of dangerous driving and questionable behaviour on the road. This often causes great debate on their Facebook page about who is at fault – just like, you guessed it, VAR! So we took some existing footage, and created our own parody version of ‘VAR for the road’, complete with cheesy football style commentary. NEXTBASE VAR from Big Brand Ideas on Vimeo. 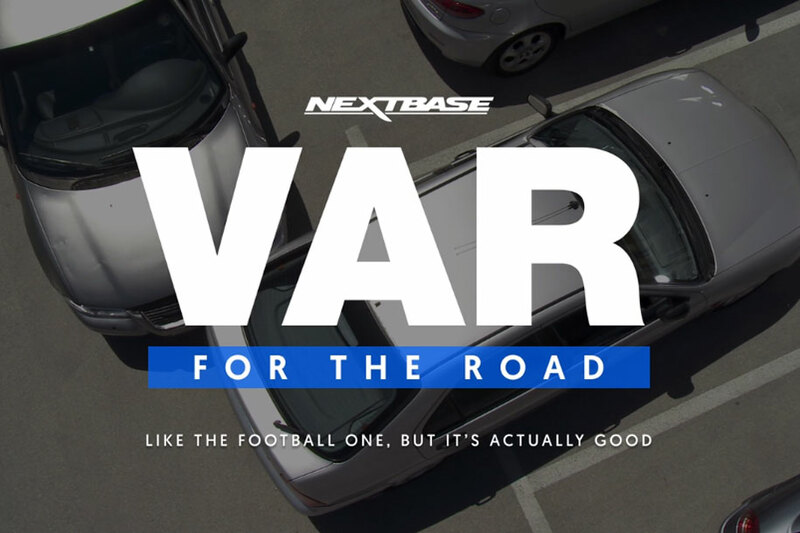 We posted three ‘VAR for the road’ videos to the Nextbase Facebook page, all timed to go live around key games, when people were likely to be most enthused about the World Cup, being careful to avoid promoting when the games were actually taking place. Altogether we reached 105,200 football fans, generated 556 reactions and comments and over 100 shares. The final video, which was posted the day before the World Cup final, had an engagement rate of 11%, well above the industry average. You can see all three of the videos on the Nextbase UK Facebook page. And if you’re looking for new and exciting ways to engage your target audience through social media, get in touch with the team who made it happen. What happens when Facebook merges WhatsApp, Instagram and Messenger?